With years of experience in serving the needs of both regulated and non-regulated companies, Prime Technologies, Inc. has been consistently surpassing the industry standards for calibration management since 1989. 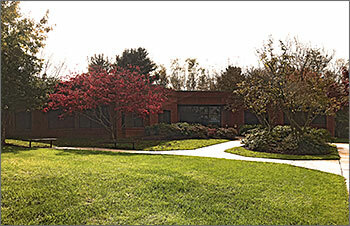 In 1994, Prime Technologies entered the software world with a start-up CMMS product. Although this venture was eventually discontinued, it led to our commitment to design a program specifically focused on our core capabilities, instrumentation calibration management. In 1995, we began development of ProCal 2000. Acceptance of the product came quickly within quality regulated industries. In 1999, Prime Technologies was first to market with 21 CFR Part 11 compliant calibration software and first with compliant paperless features. Development of this initial, Oracle version was sponsored by Novartis, a major international pharmaceutical company. Final testing was performed by the Software Validation Group of Foster Wheeler Corporation, an international A&E firm. Currently, our latest release, ProCalV5, is widely used around the globe and internationally recognized as a premium calibration and compliance management solution. Why Choose Prime Technologies Inc. for Your System Implementation Service Provider? Computer Software Implementation / Validation takes significant time. Your resources can be used more effectively with a provider. Prime Technologies, Inc. has been there before – Successfully! Providers perform a higher level of testing than users. With our help, the below key objectives can be achieved. We’ve done it before for many organizations, and were ready to assist yours too. I have used ProCalV5 for 2 years now. Updates are effortlessness and support is second to none. 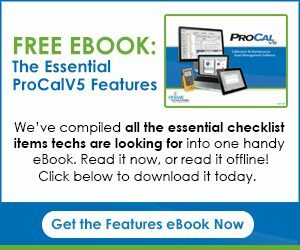 ProCalV5 is easy to use and navigate. It is much better than others out there. Many features are able to be customized by you. Reports are a breeze and easy to filter. Saves time and man hours. 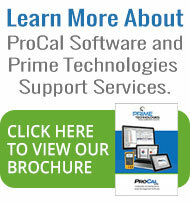 I would recommend ProCalV5, if you are looking to start a calibration program or replace existing one. Great software!